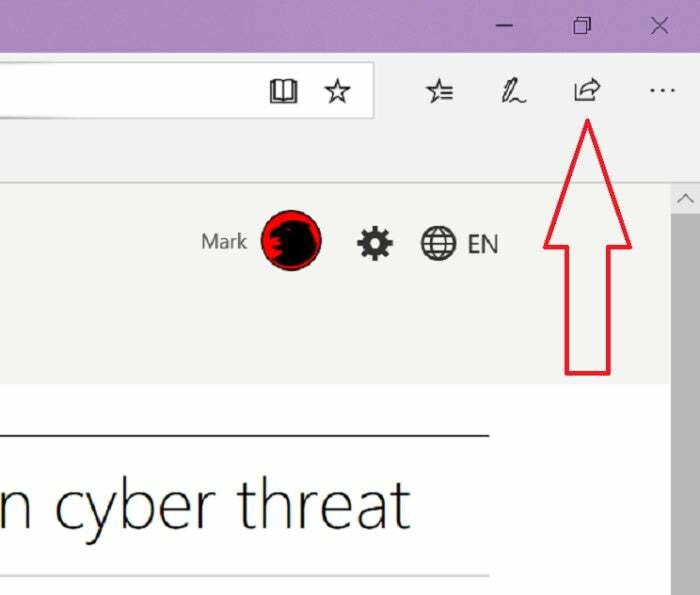 Look for Near Share to debut in the April 2018 Update to Windows 10, AKA Redstone 4. Imagine sitting down at a conference table and realizing you have the URL for a shared document, but your boss isn't willing to copy down the random gobbledygook of the Web address from your screen. 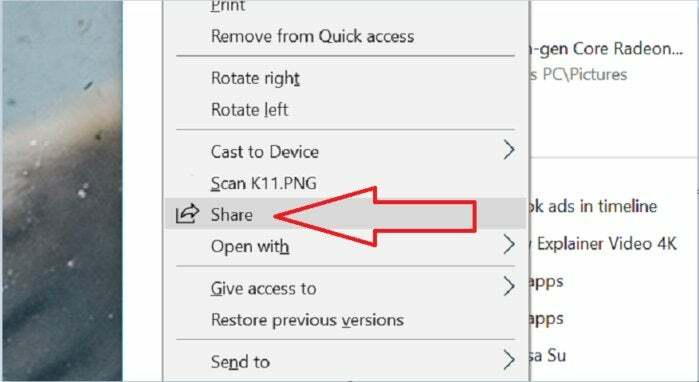 A new feature in Windows 10's April 2018 Update, called Near Share, allows you to beam that file across the table in a flash. Unfortunately, my tests found that it a general lack of speed makes it a poor choice for everything but webpage URLs and tiny files. (It does occasionally transfer files at Wi-Fi speeds, but it's not consistent.) For those simple transactions, though, it's pretty convenient. 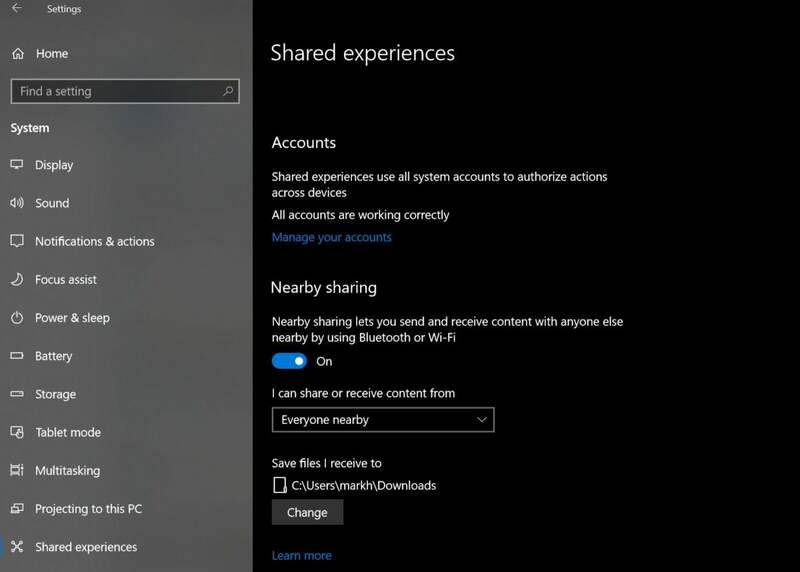 Here's how to use Near Share within Windows 10. To enable Near Share, both PCs will either need to be part of the Insider program, or just be up-to-date with Windows when the April 2018 Update drops. Using Near Share is just about as easy as setting it up, though there are some quirks. Here's a fundamental one: Near Share uses both Bluetooth and Wi-Fi, using Bluetooth to establish and maintain the connection, and Wi-Fi to help transfer files across a common network. Both have to remain on and active during the transfer. Note that within some apps, such as the version of OneNote built into Windows 10, the built-in Share button refers to collaborative editing. In other words, it's something of a misnomer: You won’t really be beaming the file to another PC, you’ll simply have access to it with whatever privileges the author assigned. If Near Share in properly configured on more than one PC, you'll see this option when you share a file or Web page. 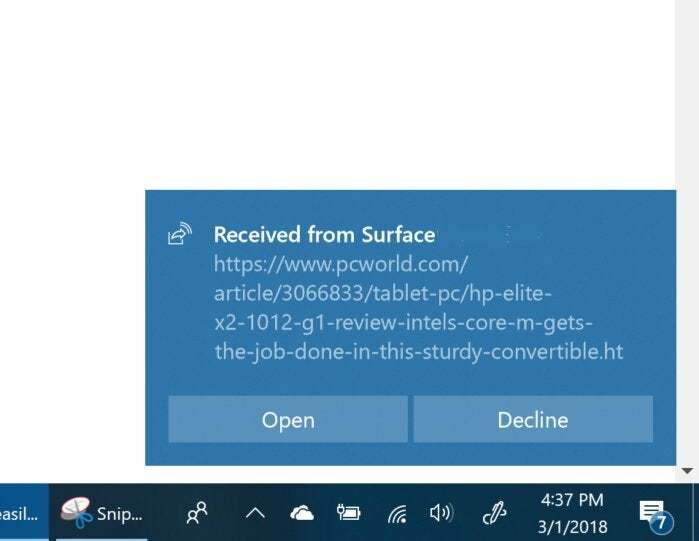 Selecting the other PC sends a request to share the file to the other device, which appears as a notification. When the other PC agrees to receive the file, the sharing process begins. Remember that the shared folder will appear in the Downloads folder, unless otherwise specified within the Settings menu. It's hard to believe that Wi-Fi plays any role at all in Near Share, as it’s often simply so dang slow. Using my home office as a testbed, I found that Near Share works best for small files, where emailing them, copying them to a USB stick or uploading them to the cloud is more trouble than it’s worth. The PC that's receiving the file will be notified by Near Share and will have the opportunity to accept or decline the file. It's a great tool for URLs or small files. According to Computerworld's Near Share explainer, the feature uses Wi-Fi to transmit all but the smallest files. I didn't experience that, at least when I tested in March. Near Share seemed to beam basically everything via Bluetooth, whose throughput tops out at about 3Mbps. That's simply not acceptable for large files, and a USB stick was a far more practical option. In late April, though, I connected the two again, and even threw an Asus NovaGo into the mix. I actually did see file transfers of about 30 Mbits/s using Wi-Fi, but under weird conditions: from the NovaGo to the Surface Laptop, but not the Surface Pro 4. A firewall issue? Network hardware? Whatever the reason, sharing at full speed isn't as simple as it could be. What Near Share is good for, however, is quickly sharing URLs and small files. Windows helpfully asks you whether you'd like to save or save and open a file with Near Share. 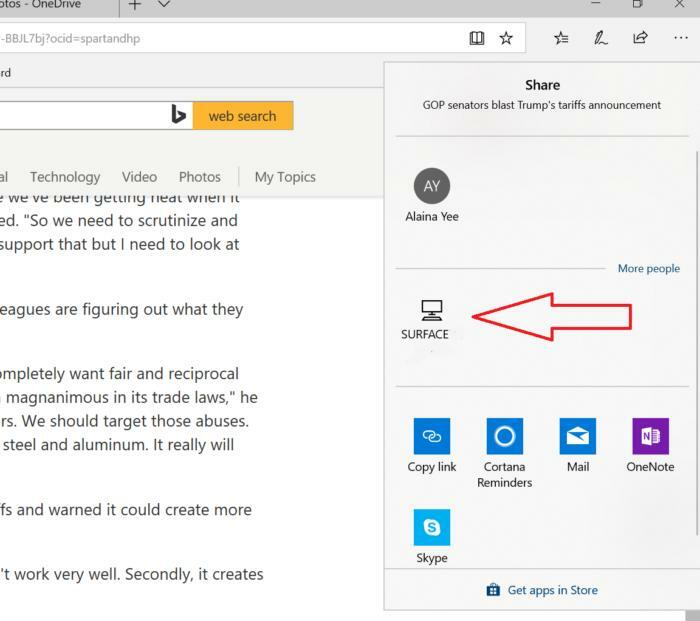 And that means that beaming a URL from one PC to another, and automatically opening it within Edge, becomes one of the more practical uses for Near Share. Is that enough? Apps like Word or Dropbox often design for such an eventuality, auto-generating quick links to open shared content and sometimes even opening an associated email app to send them on their way. That hamstrings Near Share's utility. Near Share arrives literally years after Apple launched AirDrop, its own sharing mechanism for MacOS and iOS. It could stand to improve--say if it were able to cut and paste between PCs, as Logitech’s Flow software or Microsoft's own Mouse without Borders app can. Near Share could also benefit from some sort of broadcast capability, to send a link or a file to more than one PC at a time. Microsoft has indicated plans for a “cloud clipboard” are in the works, but it won’t be available in time for this Windows 10 April 2018 Update release. Instead, users will have to wait for the Redstone 5 release or later of Windows 10, due this fall. Near Share’s problem is also that more and more users maintain a persistent chat connection, such as Slack or Teams, as a persistent backchannel where links can be dropped into a shared chat room. For sharing images or some small files, Near Share is more convenient than fishing out a USB stick. At full speed, it's great. But right now Microsoft could still stand to smooth out the kinks.